No technical experience required. Start exporting orders now! 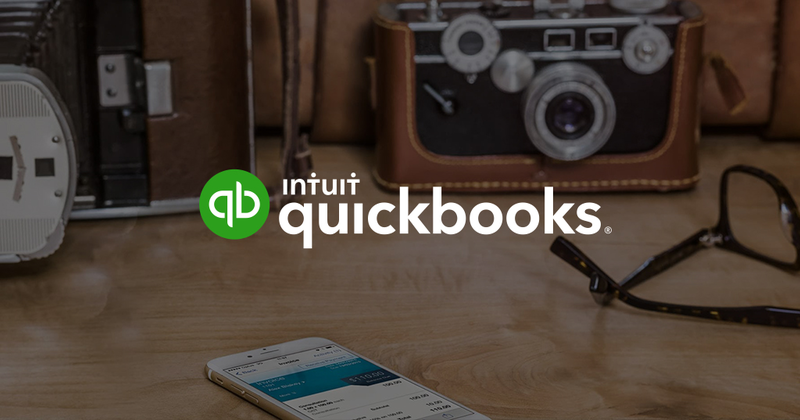 We plan to add an integration with QuickBooks soon. To get early access to the integration and help us make it better, please click the "Get app" button above and answer a survey on our site. We will keep you updated on the progress and will do our best to make the integration meet your requirements.